Come for the views, stay for the food! 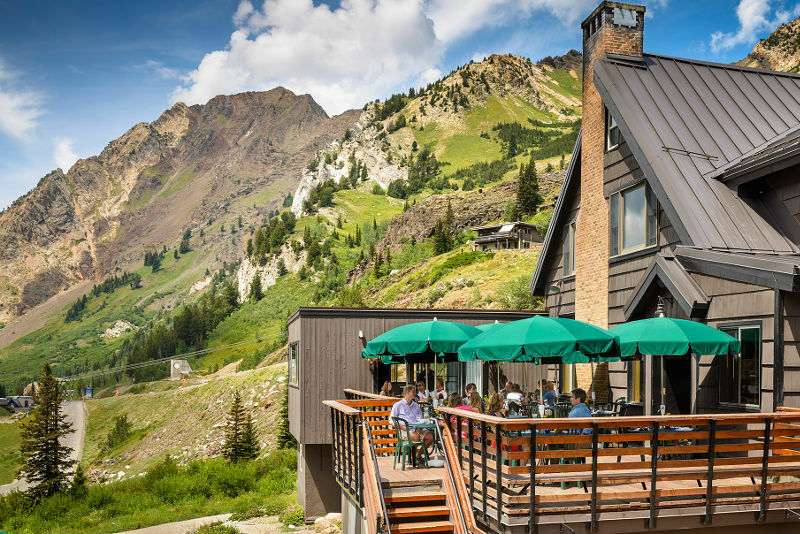 Enjoy Saturday lunch or Sunday brunch surrounded by spectacular mountain views of Mt. Superior, Alta’s High Rustler and Mt. Baldy. Lunch to order from 12 – 2 pm. Our extraordinary Sunday Brunch features over 40 buffet selections as well as several items cooked to order. Live acoustic jazz adds to the ambiance. 9:30 am – 2 pm. Alcohol service is available starting at 10:30 am. Please call 801-742-3500 for brunch or lunch reservations.